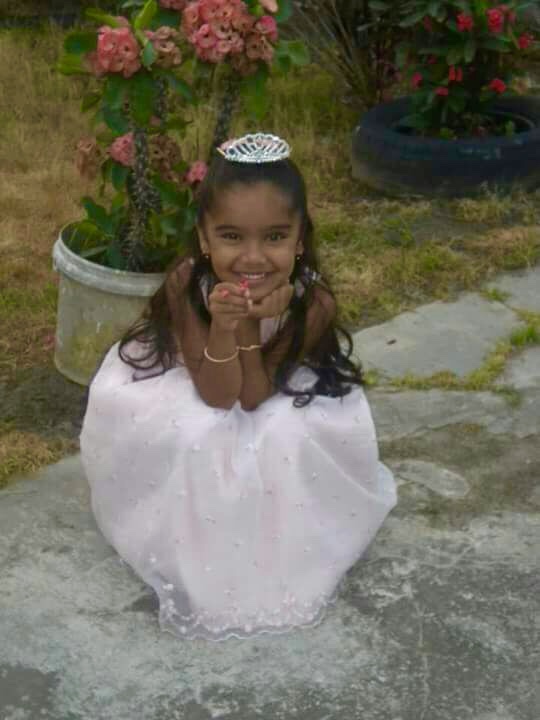 Little Allisha Rahim was hospitalized with leukemia symptoms at the Gorgetown Public Hospital, where she was fighting for her life. This once bubbly, energetic little girl is now unable to stand, walk or even eat on her own. She is in constant excruciating pain and has severely high fever daily, in addition to nausea and vomiting. Her parents and her 4 year old brother are brought to tears seeing her in this state, knowing that there is nothing they can physically do to help her. Her blood count was extremely low, which was preventing her doctors from perform necessary tests for diagnosis and treatment. Her parents were advised to seek immediate overseas treatment to save her life. SHEA Charity accepted Allisha's case, and, on March 9, 2018, Allisha was safely transferred from Georgetown Public Hospital in Guyana, to Long Island Jewish Medical Center in New York, where she was officially diagnosed with leukemia and immediately placed into treatment. 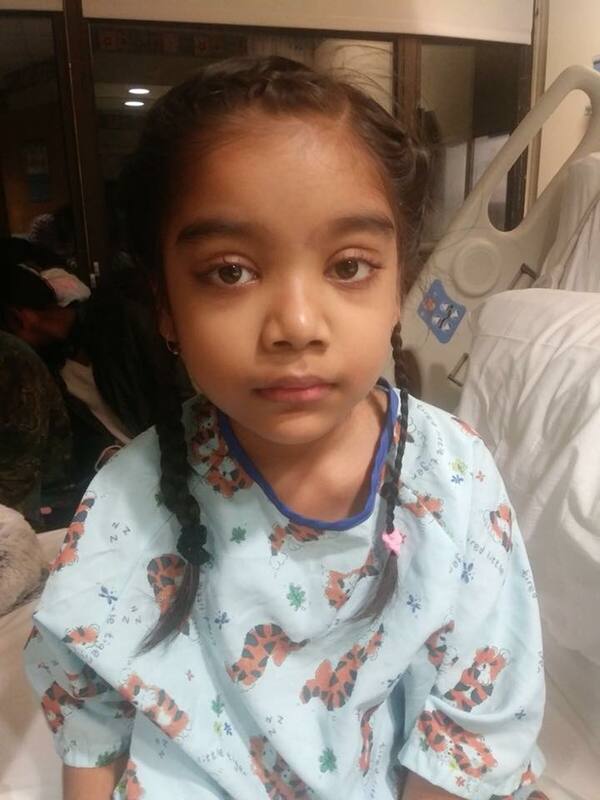 Allisha will be in treatment for approximately 2 years. Please be her hero and donatE today!